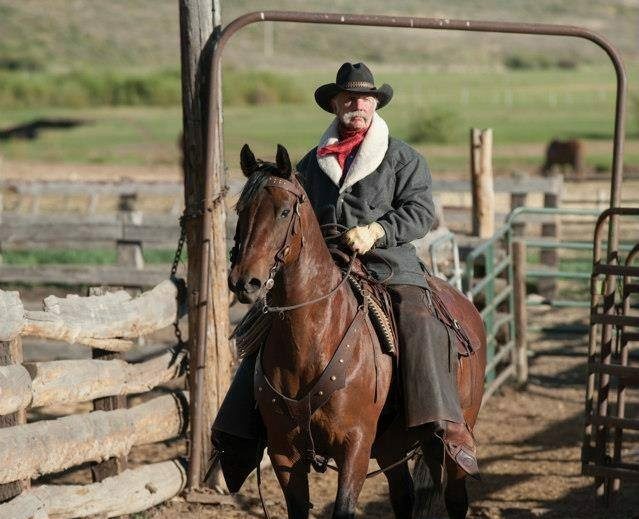 Bill brings a wealth of experience and horsemanship to our horse rides. He worked as a wrangler in Steamboat, Colorado and has forgotten more than most people know about providing a great horseback ride. Bill is a hardworking, self-motivating, and is a great team player. He communicates well (never shuts up) and is great with the horses and guests alike.